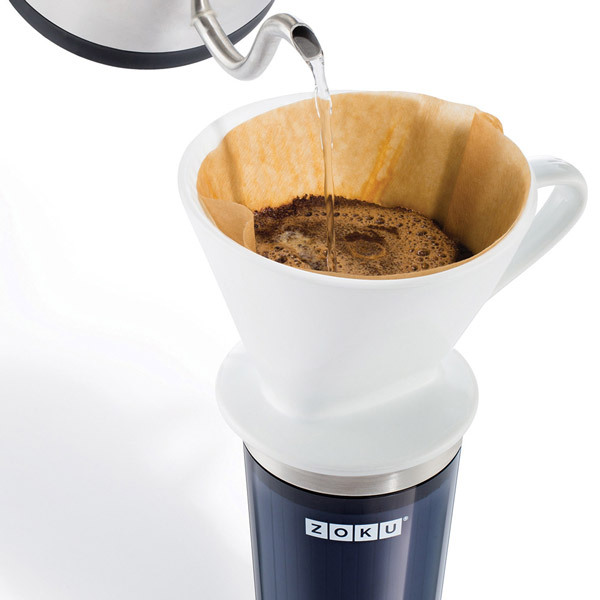 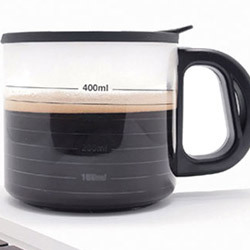 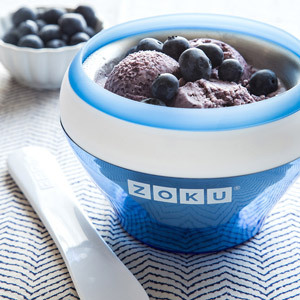 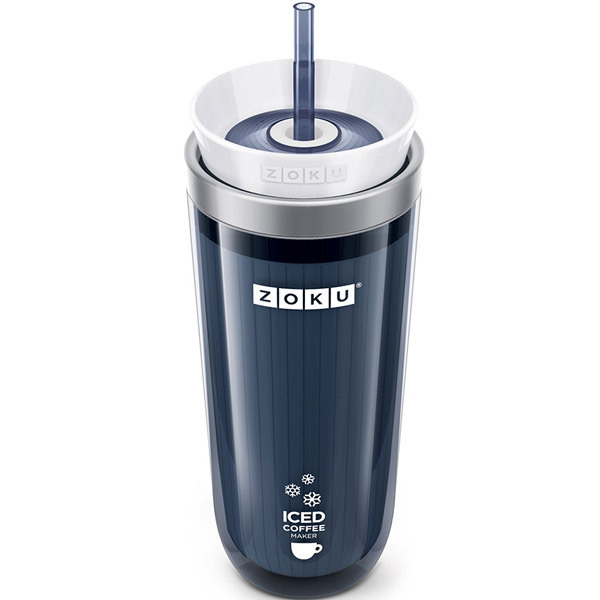 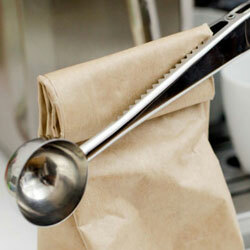 Chill your favourite beverage in minutes with this Iced Coffee Maker from Zoku. 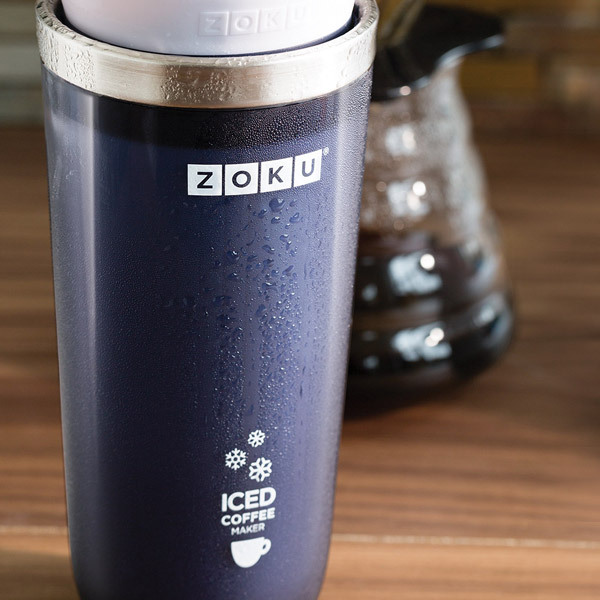 Simple to use, this iced coffee maker transforms piping hot coffee and tea into a chilled drink in only seven to eight minutes. 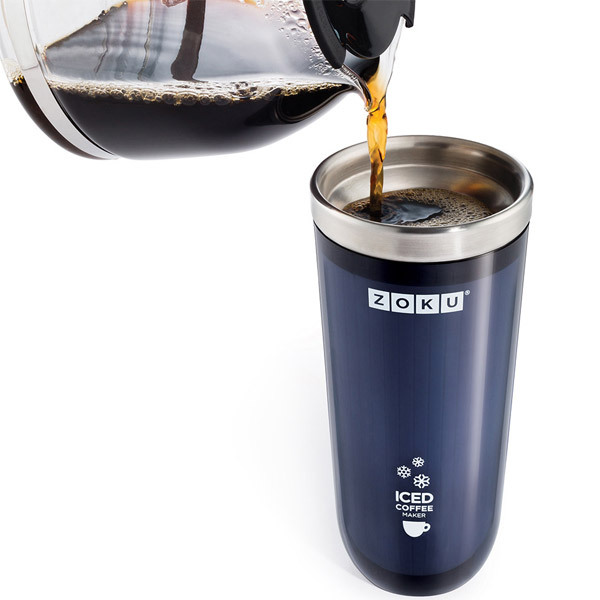 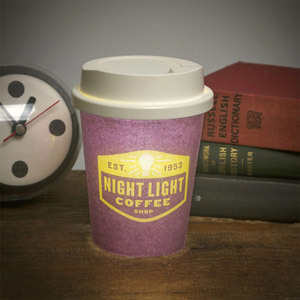 Placing its inner core in the freezer for approximately eight hours prior to use, pour your desired drink inside before replacing the lid to create a spill resistant seal. 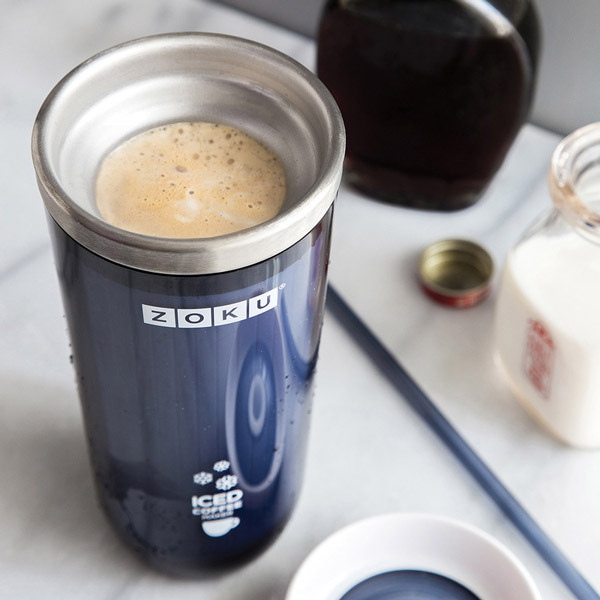 With a straw making it ideal for drinking on the go this iced coffee maker is available in two chic colours and makes a fabulous addition to any home.